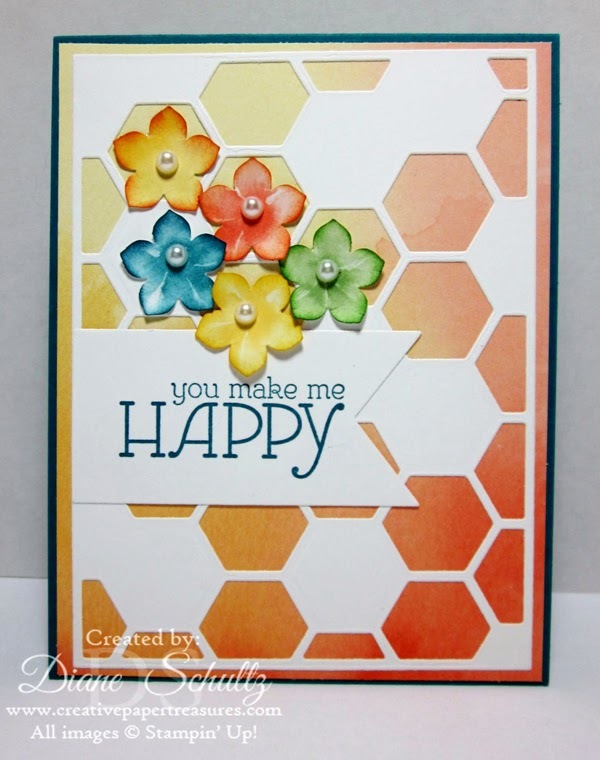 This card was inspired and cased from Patty Bennett's blog HERE. Another gorgeous creationhere Diane, so beautiful as always hun. Hope you have a wonderful week-end.